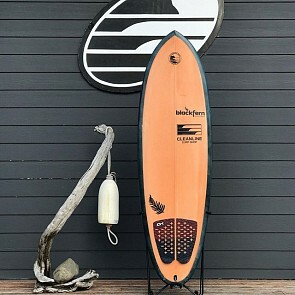 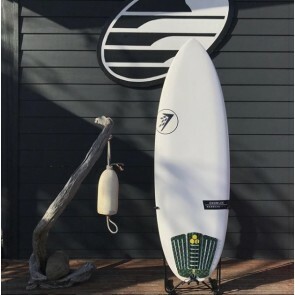 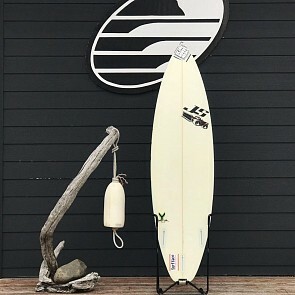 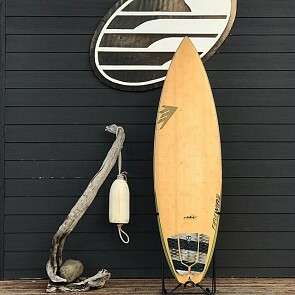 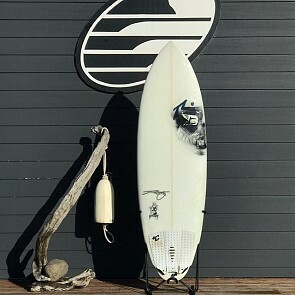 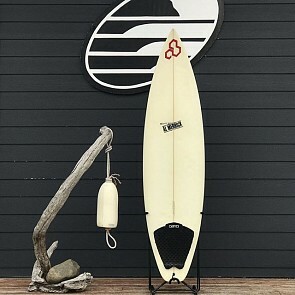 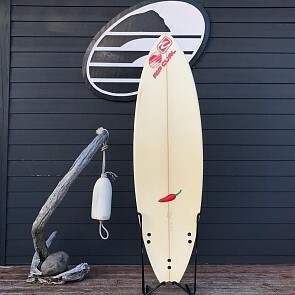 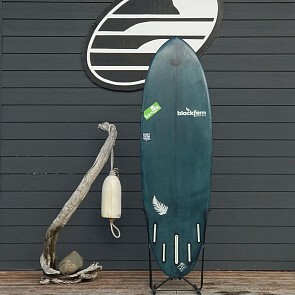 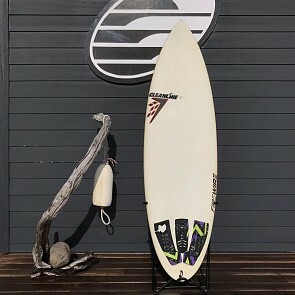 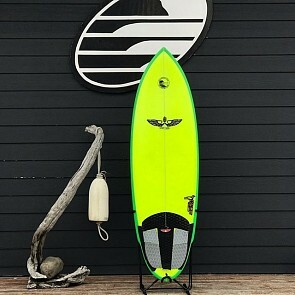 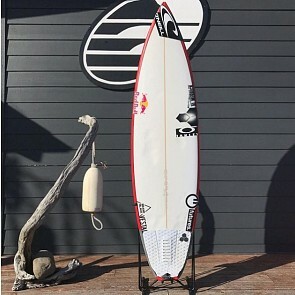 Check out our Used Boardrack on Instagram, for all the latest used boards at your fingertips. 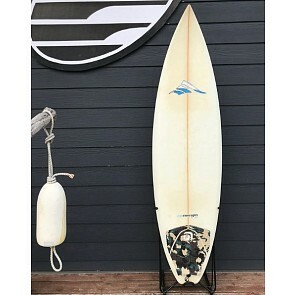 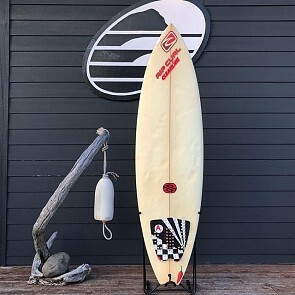 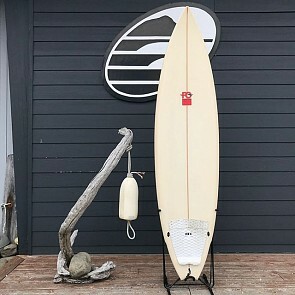 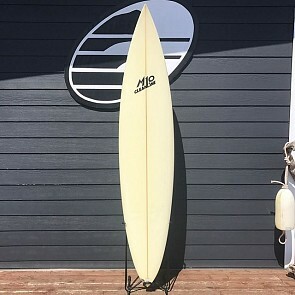 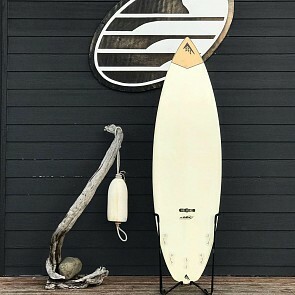 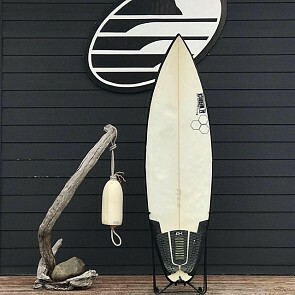 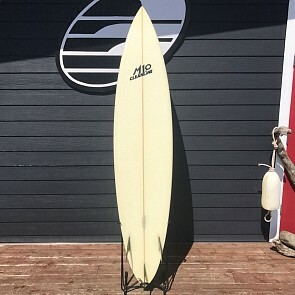 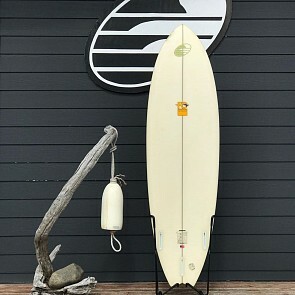 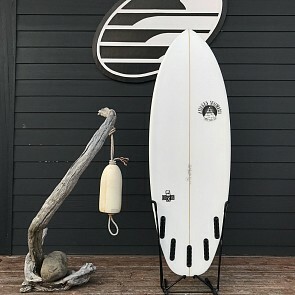 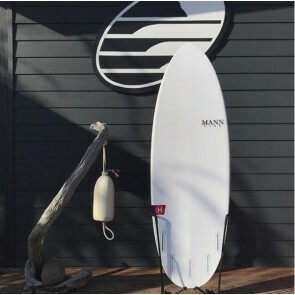 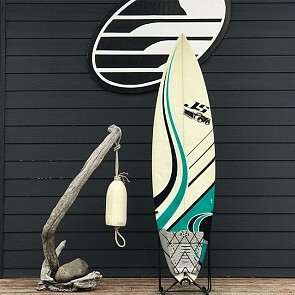 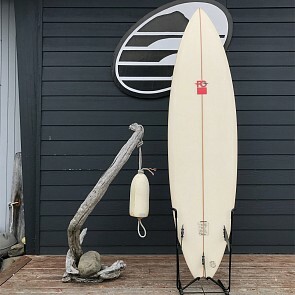 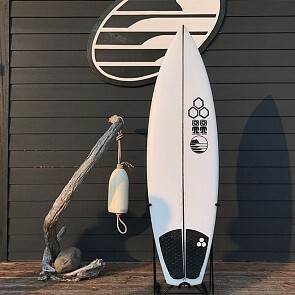 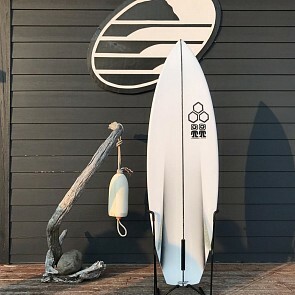 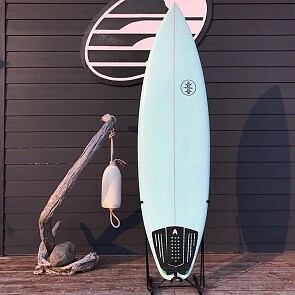 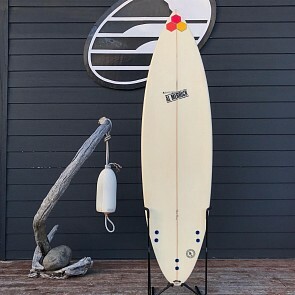 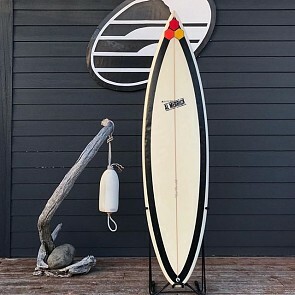 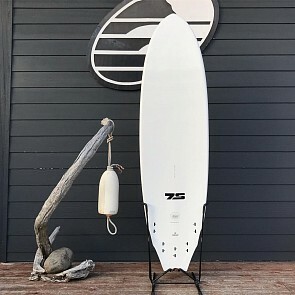 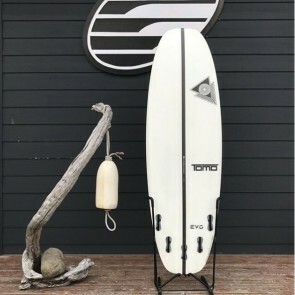 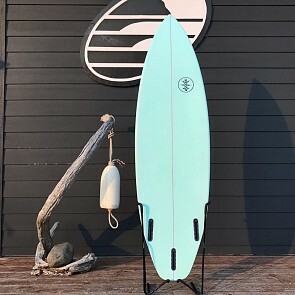 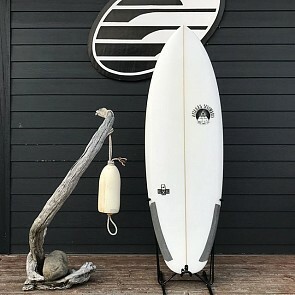 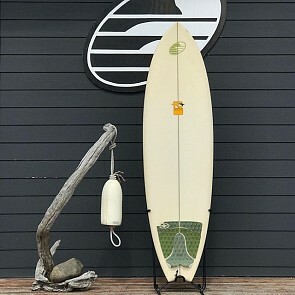 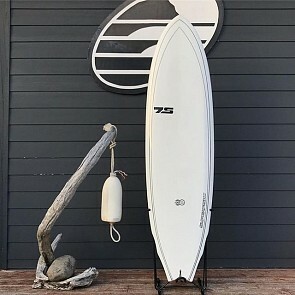 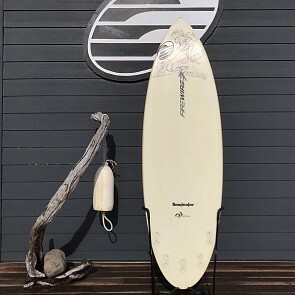 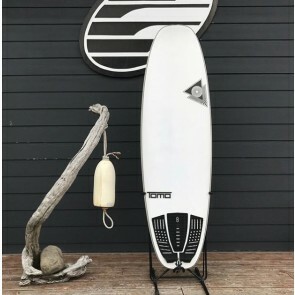 Save some cash and browse our selection of over 100 used surfboard styles. 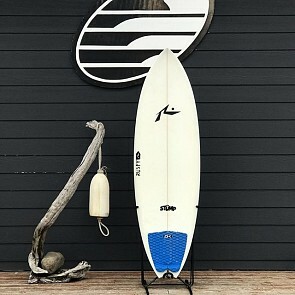 From the beginner surfer to the advanced seasoned pro you'll find something to get you in the water at a good price. Stay tuned for more boards added every week.